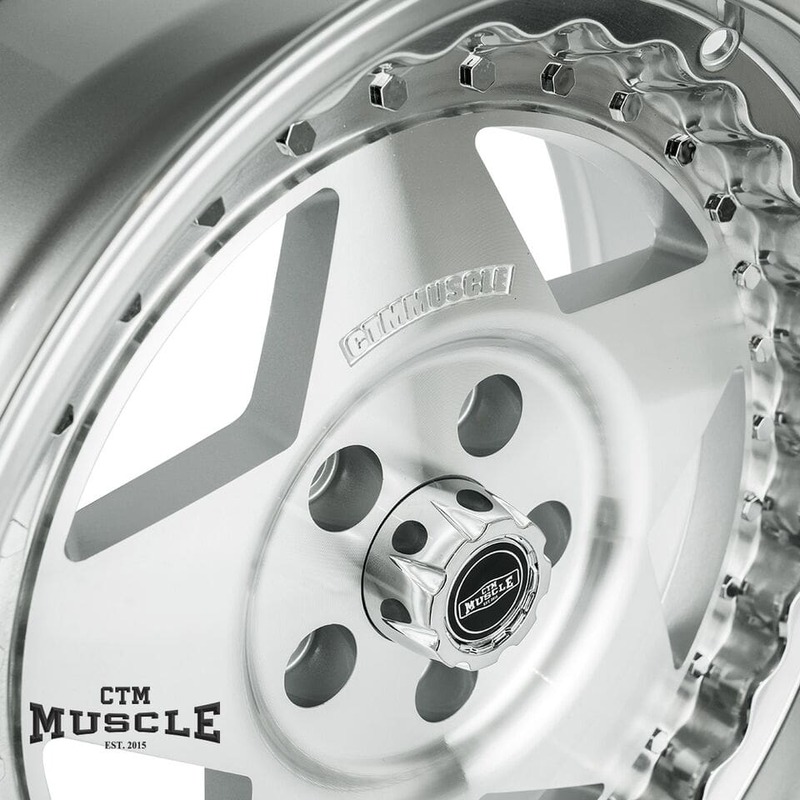 Exquisite style meets dynamic performance when you add superior quality muscle wheels from CTM Motorsport to your muscle car. American racing wheels take your vehicle to the next level, enabling it to punch well above its weight in even the most unpredictable of conditions. Get the most out of your one piece muscle car with wheels that truly deliver on the promise of luxury and performance. 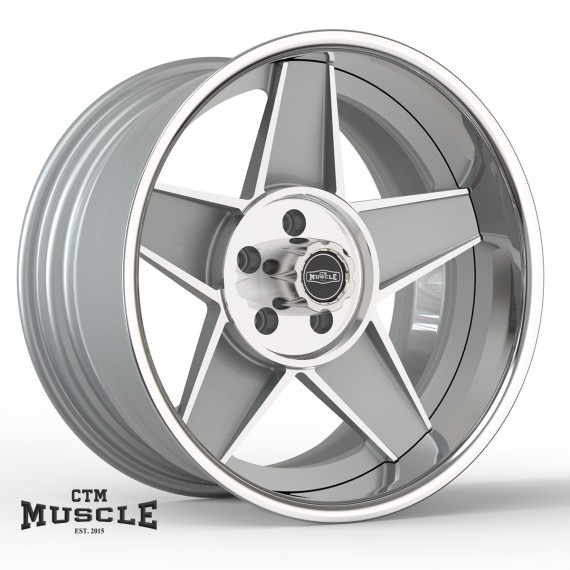 Custom made wheels are a CTM Motorsport specialty, designed to offer the best in luxury and performance. Forged alloy muscle wheels boast improved fuel efficiency, enhanced safety, reduced CO2 emissions, and a much more comfortable ride. Striking the perfect balance between style and function, our forged alloy wheels are light in weight yet heavy in strength and performance. Experience the difference for yourself. Who said that true luxury and extreme performance were mutually exclusive? Experience the two simultaneously when you purchase steel custom made wheels for your vehicle from CTM Motorsport. 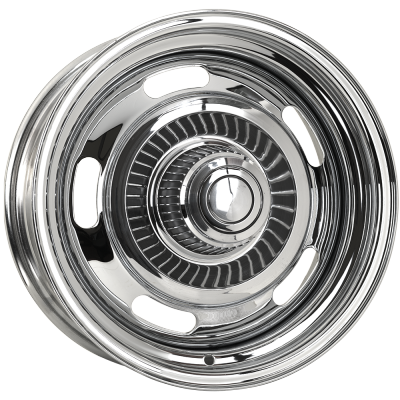 Not only are our custom steel vintage wheels competitively priced, but they also deliver enhanced safety and performance that are beyond comparison. Whether you’re looking for black rims or American racing wheels, be sure to make a pit stop at CTM Motorsport.